Every once in a while in the course of my business I do some things that just work. Most of the time, changes made to a business are very small incremental changes. 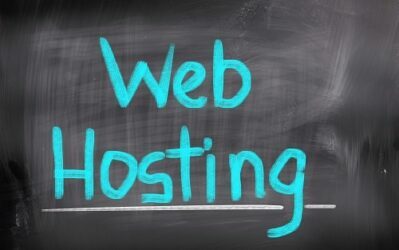 However, sometimes these small tweaks can have a huge impact on the overall business. 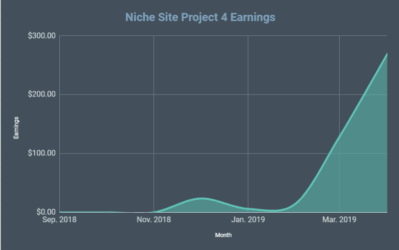 Today I'm going to share a strategy using Thrive leads that has significantly increased the amount of email leads that one of my niche sites is getting on a daily basis. The best part is that the increased leads are not due to any increased traffic. In other words, the leads increased even though the traffic remained the same. How much were we able to increase the daily email subscribers? We went from getting an average of 8.9 email leads a day to getting an average of 30.8 email leads a day. That's a 246% increase! I'm not here to convince you of the importance of an email list, plenty of other people have written about that already. However, I do hope to share with you a powerful strategy that is working really well in my business right now to gain those email subscribers. 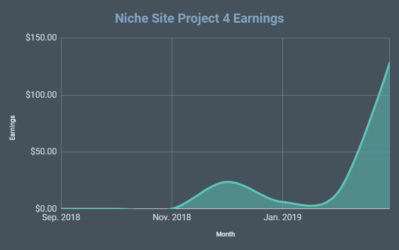 Before I jump into the exact “how to” tactics, I want to tantalize you with some of the results that we've seen from one of our niche sites. When I originally built this site a few years ago, the only email opt in forms I had on my site were “Subscribe to My Newsletter”. 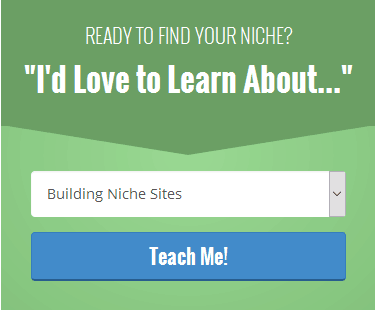 This site wasn't my focus and so it took me a REALLY long time before I even created a real lead magnet. With the help of Jake (full-time employee), we created a lead magnet and started getting a few more leads. Then we used Thrive Leads to create a Screen Filler Lightbox and this helped us get to the 8.9 average leads per day that I mentioned. So, we were already using the Screen Filler Lightbox option (think full-screen pop-up) to get the 8.9 leads per day on average. 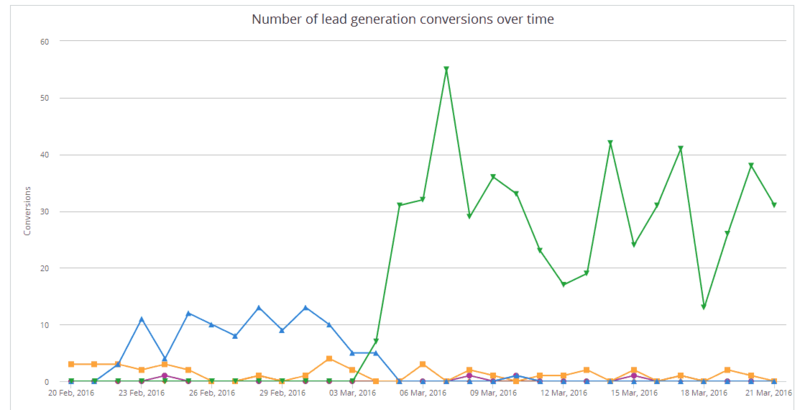 However, once we added the “quiz” option that I'll discuss more below, we dramatically increased our leads by 246% to a total of 30.8 leads per day! The blue line shows the leads we were getting before the changes, and the green line shows the leads we started getting after implementing the changes. This is a HUGE increase as you can clearly see. Again, all of this was done without any increase in traffic. In fact, the same style of pop-up was used…however, the offering was changed slightly. Let's dig into the details of why we were able to increase the email subscribers so much. What is this Quiz Option that You Speak Of…? I'm not sure if “quiz” is the best word to describe this option; however, we are simply giving the subscriber multiple options to pick from. In our case we had 3 options all in the Thrive leads screen filled lightbox that people could choose from. Adding these options is clearly what increased our opt-in rate so much (as shown in the chart above). In fact, I have been using something similar on NichePursuits.com (as far as multiple options is concerned), as you can see either in a pop-up or via the side-bar of my site here. There is a drop down menu that lets you select what you are interested in. So, what is the benefit of allowing people multiple options as part of a single lead form? Well, reason one is that people are all different and have different interests. This allows you to appeal more closely to the interests of a broader audience. Then if you take this one step further, this allows people to self-segment for your email marketing. In other words, people tell you exactly what they are interested in and then you can tag these people in your email autoresponder or broadcast messages to send them more tailored messages according to their interests. So, not only does this option get MORE leads (246% increase in our case), but it also has the added benefit that you actually know your email subscribers better! 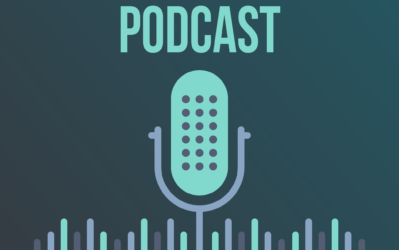 These subscribers are self-segmenting and this can pay dividends in the future as you really hone in your email marketing strategy. Now, let's take a look at how to set up Thrive Leads to accomplish this “quiz” type option. Below you will find a complete video walk through by Jake Cain (my employee). 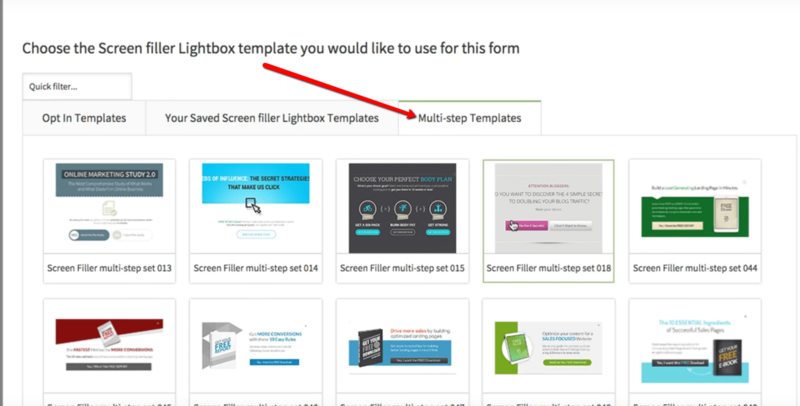 This video shows exactly the kind of setup (including the template option) that we used to produce the 246% daily email leads increase. You can see the MANY other options that Thrive Leads offers right here. Now, for those that would rather just quickly browse and view the steps, rather than watch the video (even though it's not very long), you can see pretty much all the steps below. 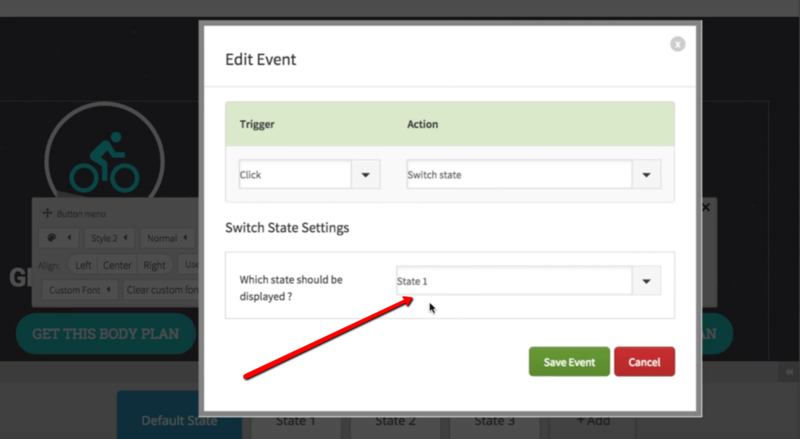 Step 3: Select Trigger, Display Frequency, and Other Options. (We just left the defaults set). 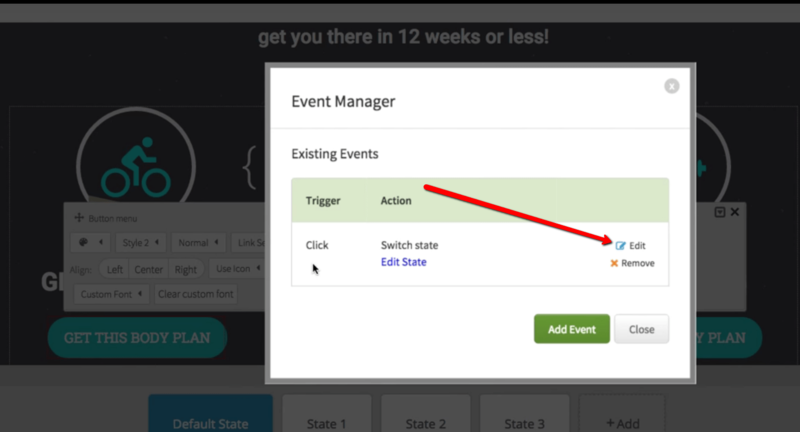 Step 6: Click Any Button and Select Event Manager to Edit the details for that action. 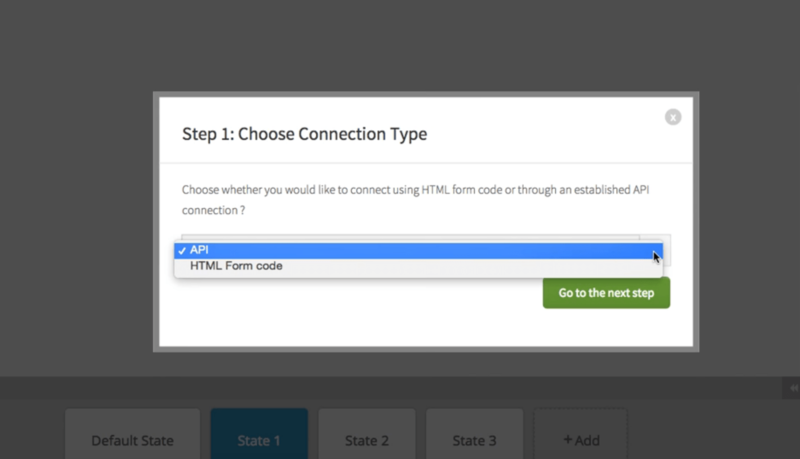 Step 12: If HTML Code selected, just copy and paste any form code from your email provider (like Aweber in this example). Step 13: Click Generate Fields and then validate that correct properties (email in this example) are found and selected. Step 14: Select where to display the light box. 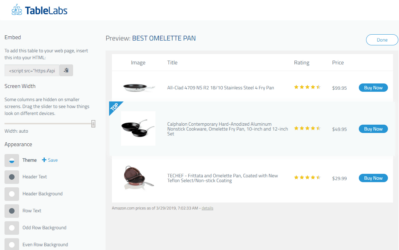 You can select all pages, posts, etc, or you can select certain categories or various other options. Hit save and close and your new opt in form is live! 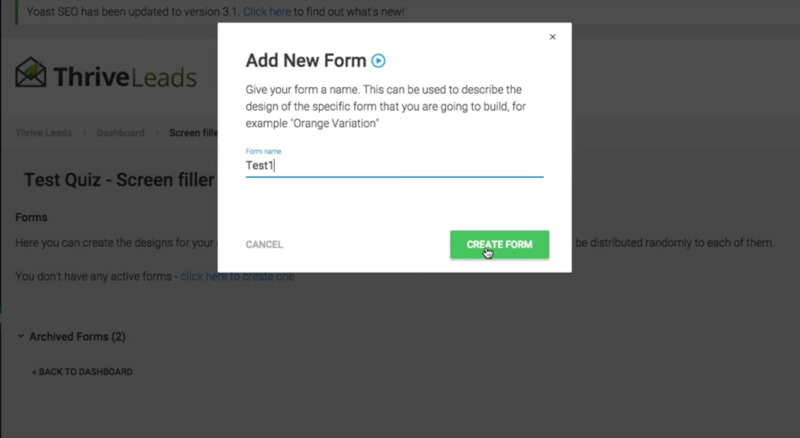 Overall, it's pretty easy to create a multi option “quiz” opt in form using Thrive Leads. We've used this exact set up to increase our leads per day significantly on one of our niche websites. Hopefully this quick review and tutorial gives you some ideas that you can implement into your own website as well. You can also take this even further and create a true multi-step quiz. Instead of making the “State 1” where they input their email, just make it have more options. This can go on as far as you like, but obviously if you have too many options it can become more time consuming. However, the options really are there to create something as simple or as complicated as you want. If you want to check out Thrive Leads in more depth, you can do so right here. We've had some nice wins with this little strategy, and we will likely implement it on some of our other properties. If you have any additional questions or thoughts, please feel free to join the discussion in the comments below. Thanks! Great insight guys. Really awesome reading what Thrive can do for list building! Hoping to have great results on my site with Thrive once it’s fully functional. Another amazing tutorial! I really appreciate how you always include real examples, and numbers. There are so many people out there that hide, and you are out in the open and help all of us out. I really appreciate that. Have a great day! Sorry if this is already covered and I missed it, but is there an exit intent option for this? YES! We use the exit intent option on thrive leads quite a bit…works well. I’d like to implement this…but there is one thing I don’t like about it. You can’t create a display rule to exclude people who have already signed up. Or am I missing something? If not, then I think it’s a deal-breaker unfortunately. I don’t think you can’t create a rule for that. No system can do that effectively. Actually you can, in Thrive Leads you have a smartlinks option that allows you to hide opt-in forms for your subscribers. This add-on is fantastic .. but sometimes I feel confusing to have so many choices, so many plugins, so many upgrades, so much to buy and improve the blog. We use the multiple choice opt-in form on the Thrive Themes website ourselves and have seen great results!